After making the wedding quilt, I had lots and lots of leftover cut off triangles in really fun colors. So I sewed a bunch together and made two minis - I call them Leftover Bits (7 x 7'') and Leftover Bites (7 x 7 1/2 ''). I brought Leftover Bits to my local MQG meeting on Sunday for a mini exchange. Look what I got back in the exchange! This was made by Pat Cummins. Love the bold blue/green/black colors. 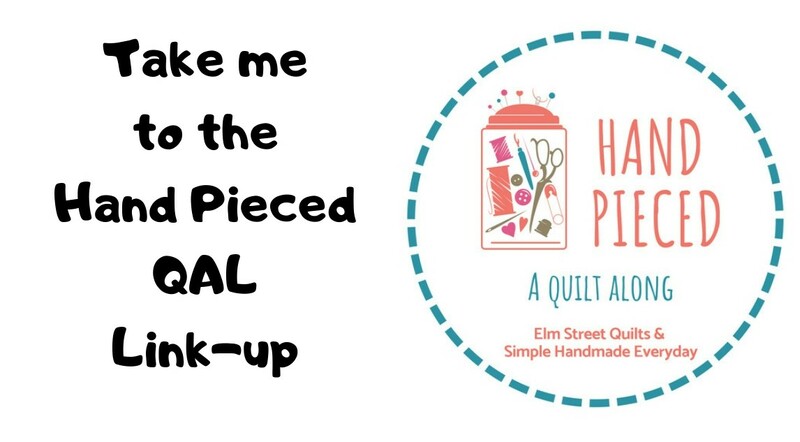 Have you entered my giveaway for a TO QUILT or NOT TO QUILT tee shirt? Ends Friday so enter today! I'll be linking my finished mini's with Finish it Up Friday, Finished or Not Friday, Sew Cute Tuesdays, , Freemotion by the River, WIP Wednesday's, Let's Bee Social, and Midweek Makers. Those are really sweet little mini's!! I love having those extra bits from corners and using them in something! 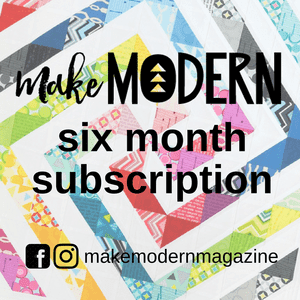 Your colors are gorgeous and the little bitty quilts super sweet! What a cute project for those leftover scraps. Excellent for a little gift exchange. Those bits make wonderful minis. I like Pat's mini too. 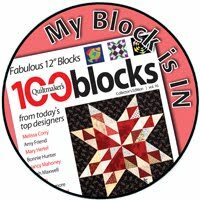 What a creative way to use bits and pieces from the quilts you finished. Your minis are really cute. Great swap!